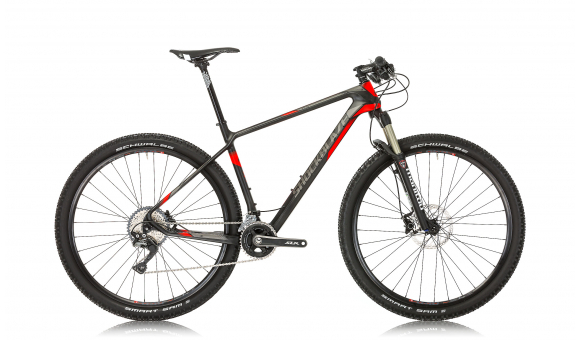 Tires	 SCHWALBE, FAT ALBERT EVO FOLDING, 26"x2.40"
The rear dropout implements some special reinforcement. 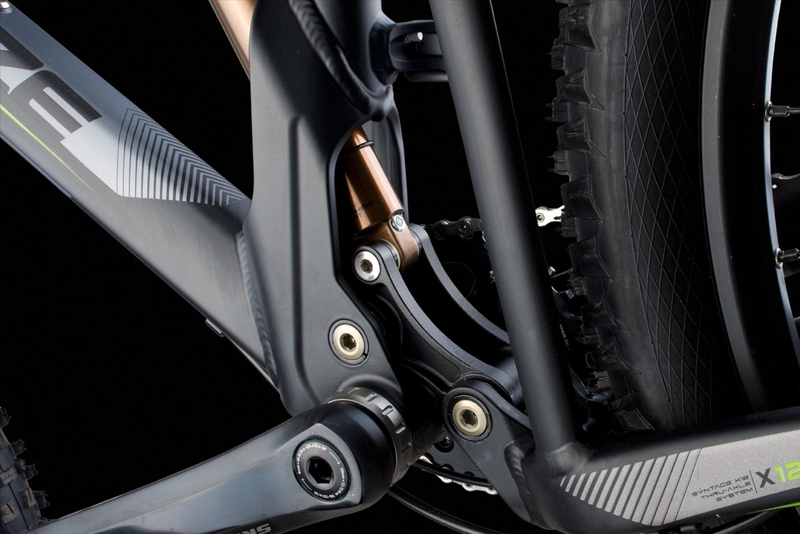 The rear axle is made of anodized alloy with X12 hub system. 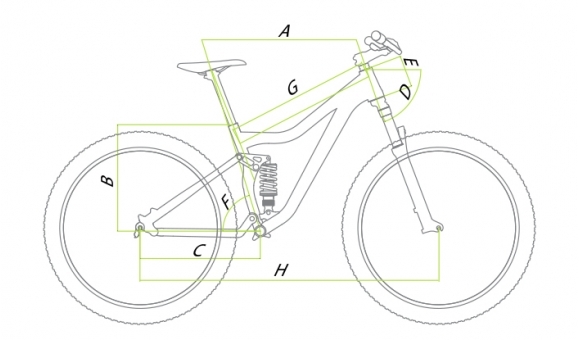 This configuration makes the rear of the bike compact and stiff and elegant at the same time. 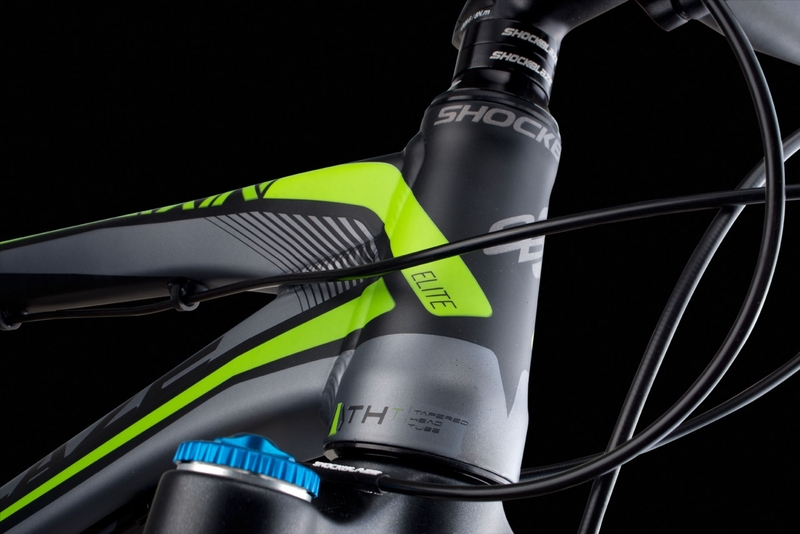 The 1.5" tapered head tube helps for precise handling and improves the rigidity of the frame. Head set utilize sealed undustrial bering for smooth movement and extra long life. 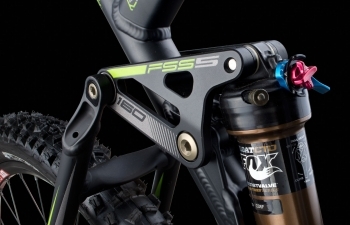 All the frame linkage system is as lightweight as possible, but without any compromise in durability and stiffness. 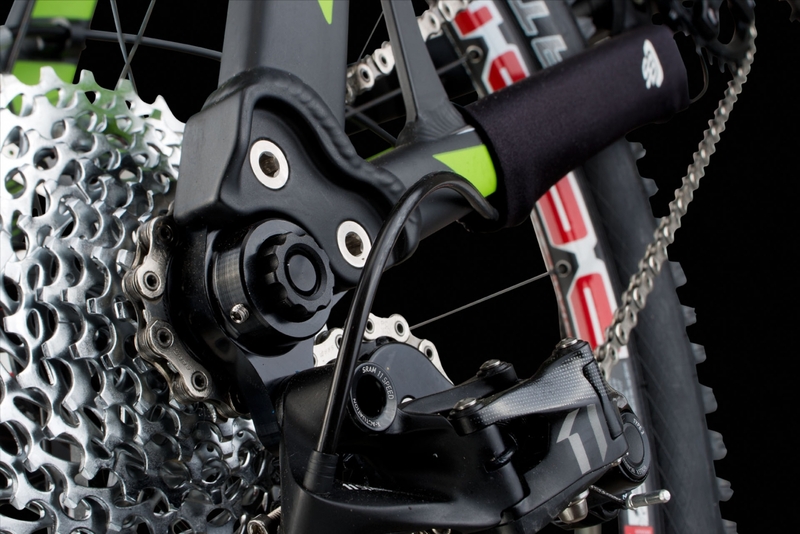 All pivots run on sealed industrial bearings for smooth movement. 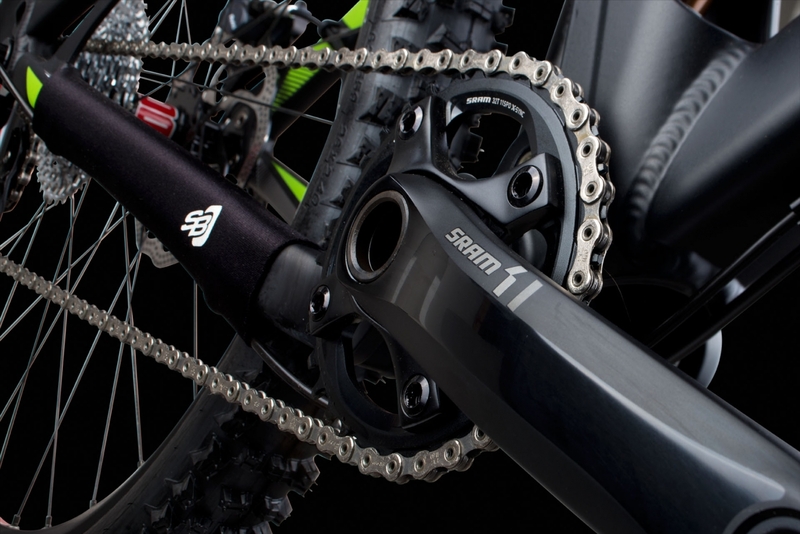 The seat stays and chain stays are square shaped and almost parallel to one another. 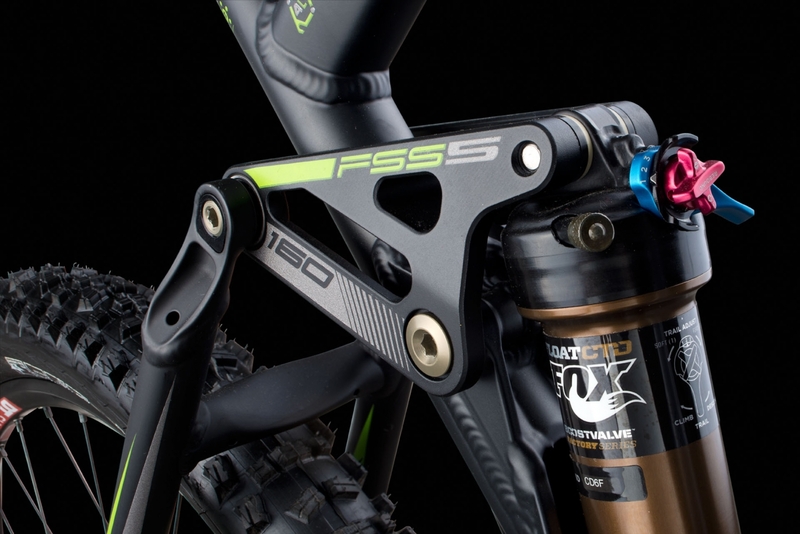 This improves the stability of the rear triangle and helps transferring the entire damping force to the rear shock. 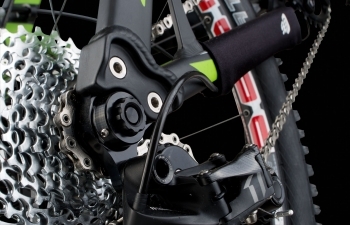 Front chainrings - the frame is designed for both single and double front chainring gear. Equipped with SRAM X1 crank set with 32 teeth chainring for race performance. 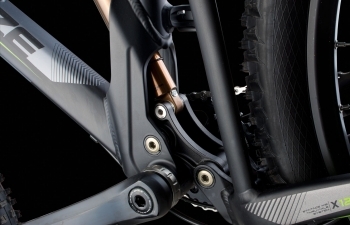 Reinforced rear dropout helps to keep stability and rigidity during heavy braking. 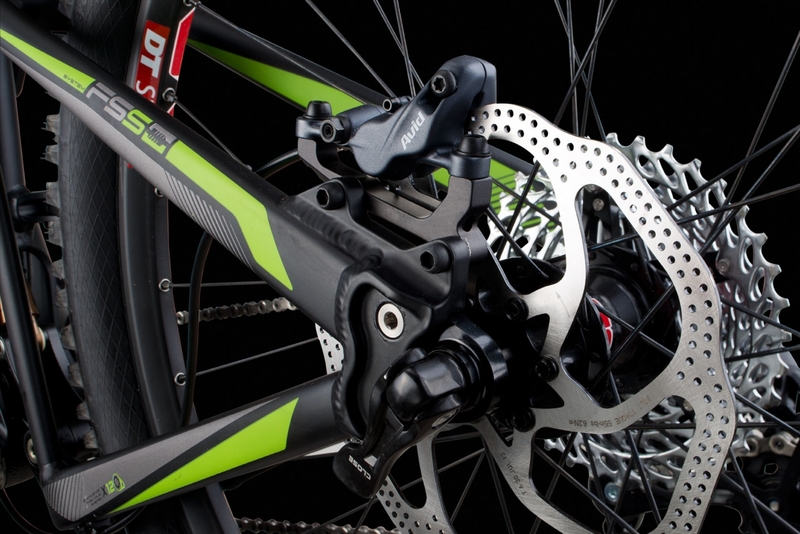 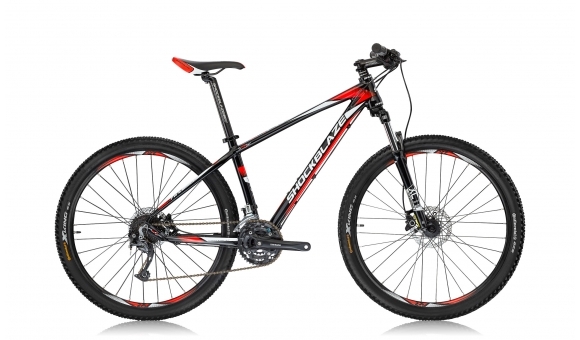 Increased rotor diameter and AVID Elixir 7 brakes gives you more control over rough terrain.